Browse listings for Eleuthera rentals below. Eleuthera is a popular location for long-term and short-term renters alike. With a population of approximately 11,000 people, Eleuthera is the Bahamas' fourth most populated island, and it's easy to see why. 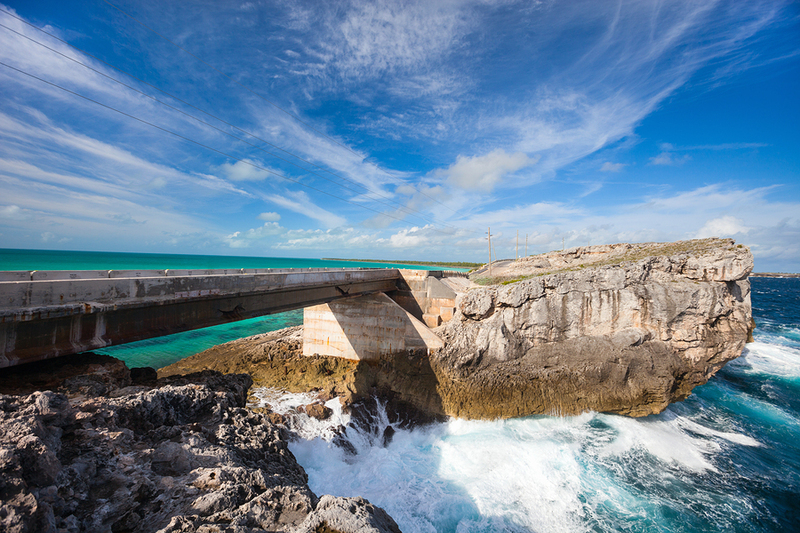 Charming, old-world architecture, beautiful white and pink sand beaches, gorgeous coral reefs, and a peaceful lifestyle are just a few of Eleuthera's attractions. Much of island's economy is based on fishing and Eleuthera's famous pineapple farms. There are several resorts, and popular local restaurants, but for the most part, the island has a laid-back atmosphere, offering a slower pace of life. Browse Eleuthera rental listings below, or keep reading about Eleuthera, Bahamas rentals and things to do in the area. Eleuthera homes for rent include long-term rental residences, as well as short-term vacation rentals. Properties include single-family homes and apartments, and many of the residences in the area showcase a New England style architecture. These old-world style homes are painted in quaint pastels, with lush, tropical foliage spilling over white picket fences. Whether you're searching for a vacation rental close to resorts, water activities, and restaurants, or your seeking a long-term home in a peaceful community, Eleuthera has it all. Find Victorian houses close to the harbor and restaurants in Governor's Harbor, or check out Gregory Town for fantastic surfing and the delectable pineapples that Eleuthera is famous for. Eleuthera's white and pink sand beaches, sweet pineapples, and idyllic lifestyle are only a few of the things that draw people to this beautiful island in the Bahamas. You're never far from the beach, and the island offers fantastic fishing and boating, snorkeling among beautiful coral reefs, and friendly residents. Community events on the island include the annual Pineapple Festival in June, as well as a weekly fish fry every Friday in Governor's Harbor. The island has a number of restaurants to visit, and for even more commercial amenities, Nassau is only 20 minutes away by air, or 2 hours by ferry. Want to learn more about rentals in Eleuthera? Our agents are experts on Bahamas rentals and will be happy to answer your questions about long-term and vacation rentals in Eleuthera, Bahamas. Contact us online or call 242-393-1811 today!